First, I would like to mention that Recycling Cars is not the same as junking cars. 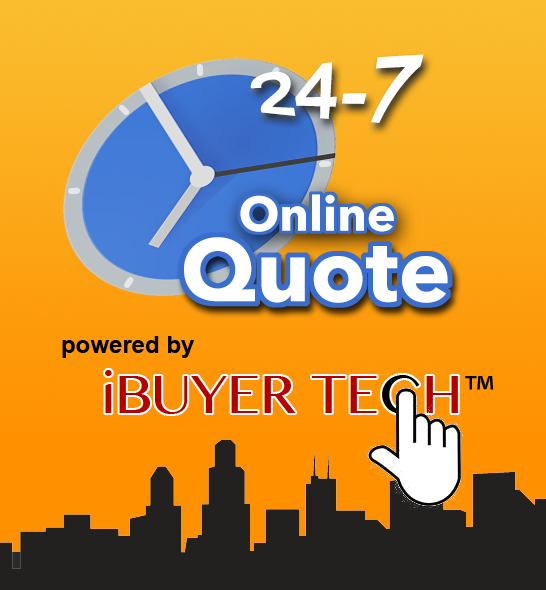 When you junk a car, it goes to a junk yard and is parted out for a duration of time. 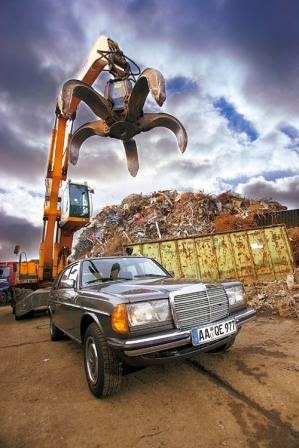 A Recycled Car is crushed and its resources are reused immediately. 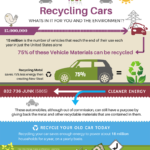 Most people do not google recycling cars when looking to get the most money for their non-running car. It’s a problem that surfaces when a person has a wrecked vehicle or very costly mechanical problem that has superseded the vehicles overall value. We often get people calling us for a quote finding out that their vehicles value is not what they expected it to be. We do have a lot of resources and give these people various options in hopes of helping them finalize their decision. However, its still a very tough decision and doesn’t always make them happy seeing their vehicle towed off to the junk yard when at one time it was probably one of their most expensive investments. I wanted to write an article that discusses the true benefits of recycling cars or vehicles of any type. I hope to shed some light on this subject when your vehicle is towed off to the junk yard and eventual recycled. All Vehicles will eventually be recycled! Most people know that recycling is a good thing and a lot of people do it daily with plastics, paper and many other things for the environment. 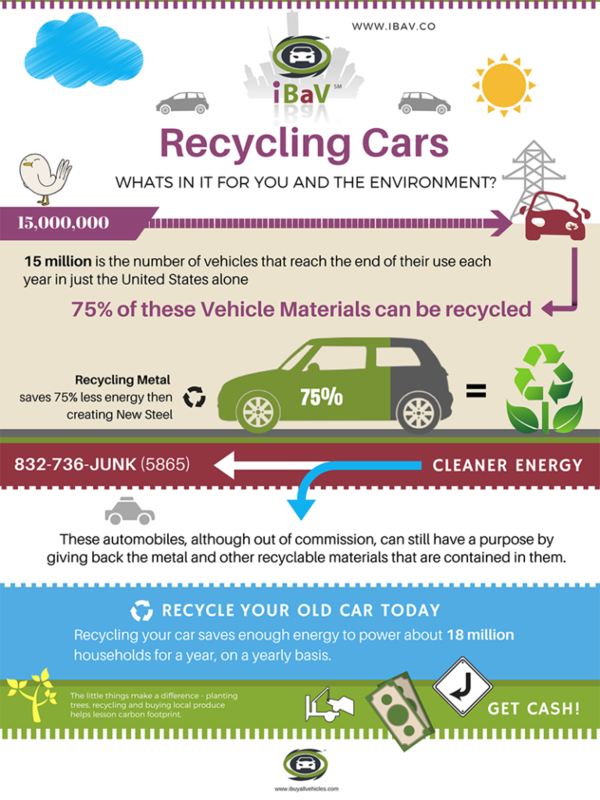 Let’s look at some of the facts when Recycling Cars below. A vehicles average life span is around 10 years. That means 13 to 15 million Vehicles will reach the end of their life cycle by the end of this year. All the metal from these Recycled Cars will be reused to create New Cars which will save around 75 percent in energy then making new metal. Recycling these vehicles saved enough energy last year to power 18 million homes per year in the United States alone. Recycling also removes environmental toxins such as mercury. All vehicles are scanned and removed of these toxins before being shredded and melted. In 2007 over 2100 pounds of mercury were collected by 6,265 recyclers. Category Helpful Articles, Home-page for Helpful | Bookmark the permalink.